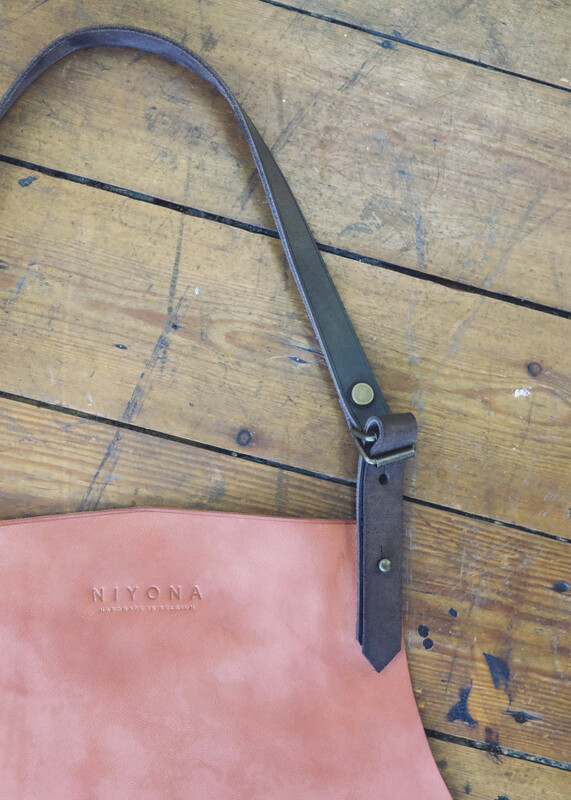 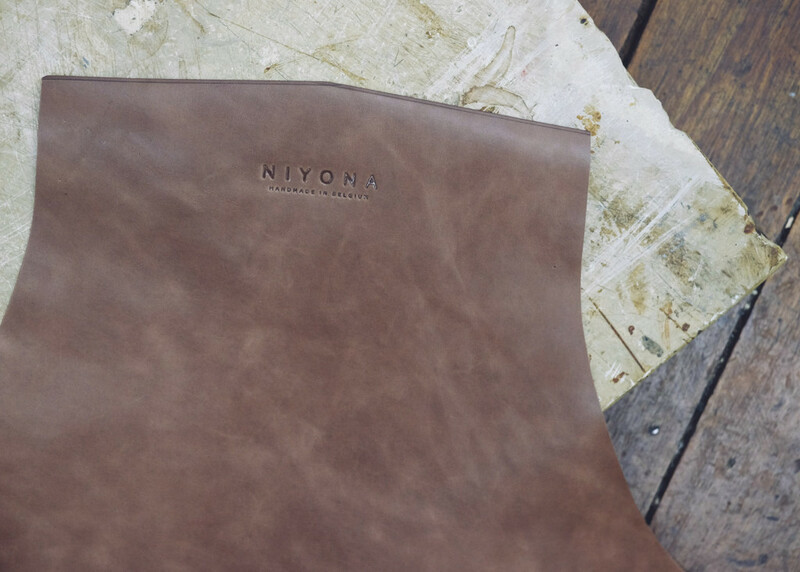 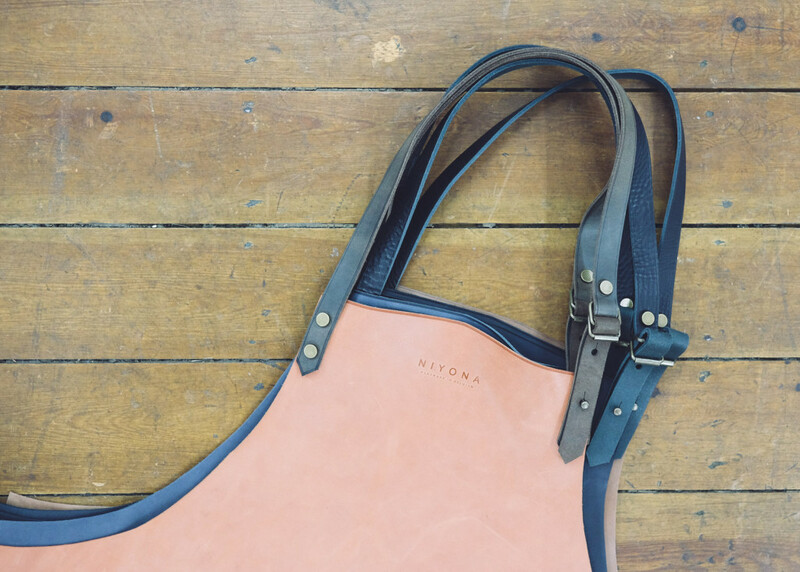 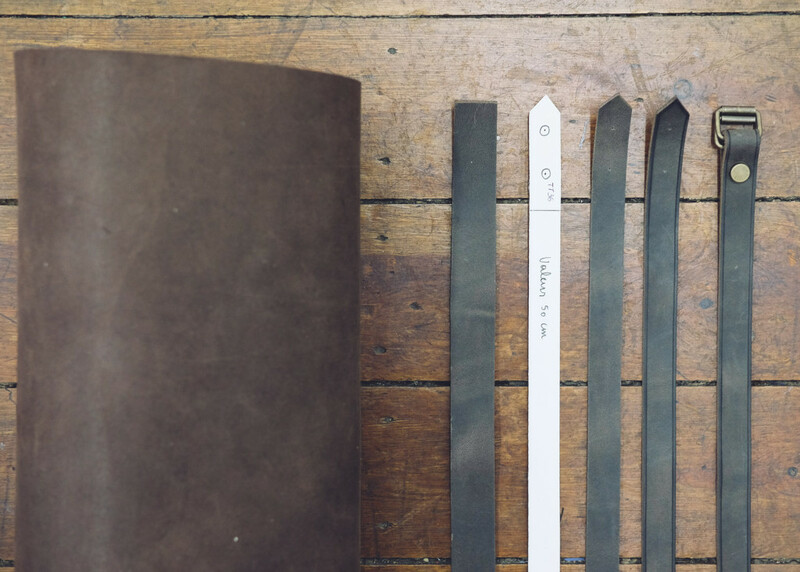 Ever wondered how we make our leather aprons? 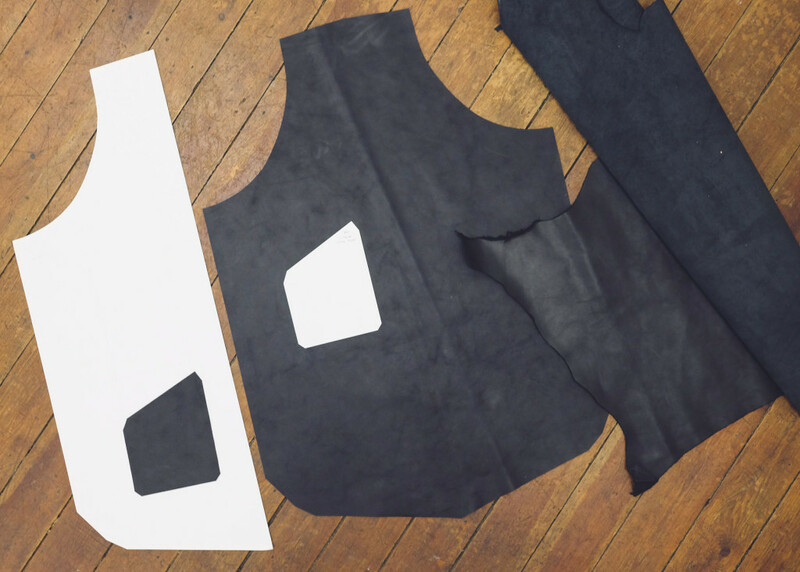 A roughly 16 steps are necessary to make and finish one apron. 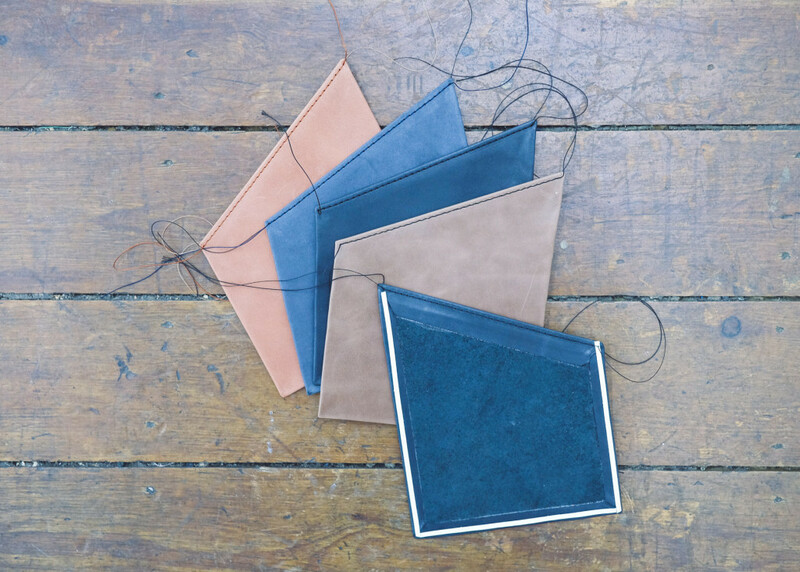 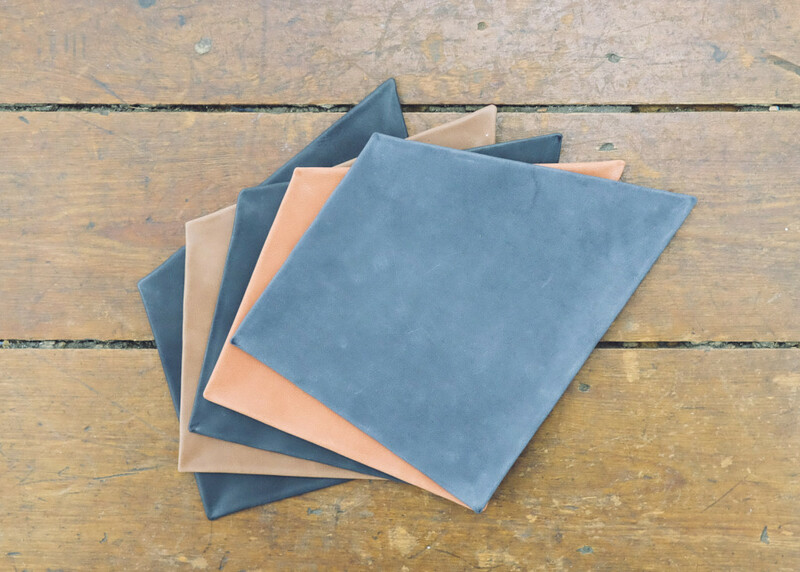 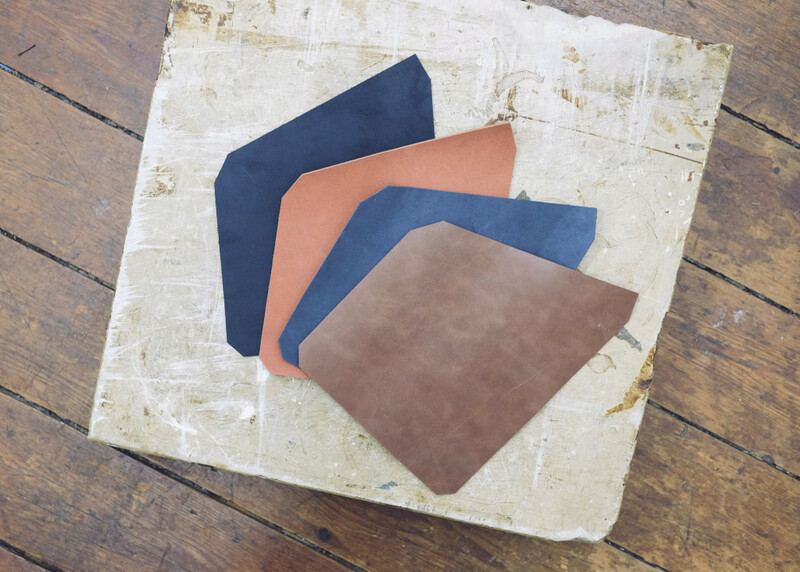 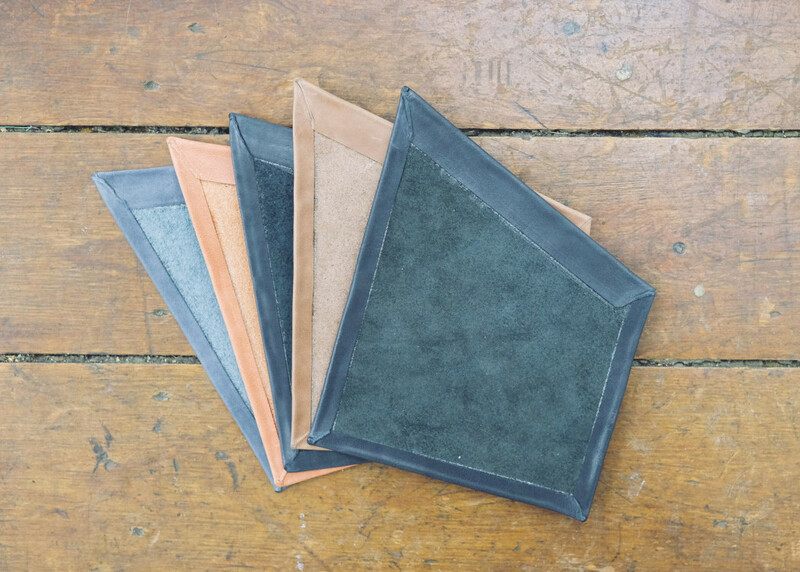 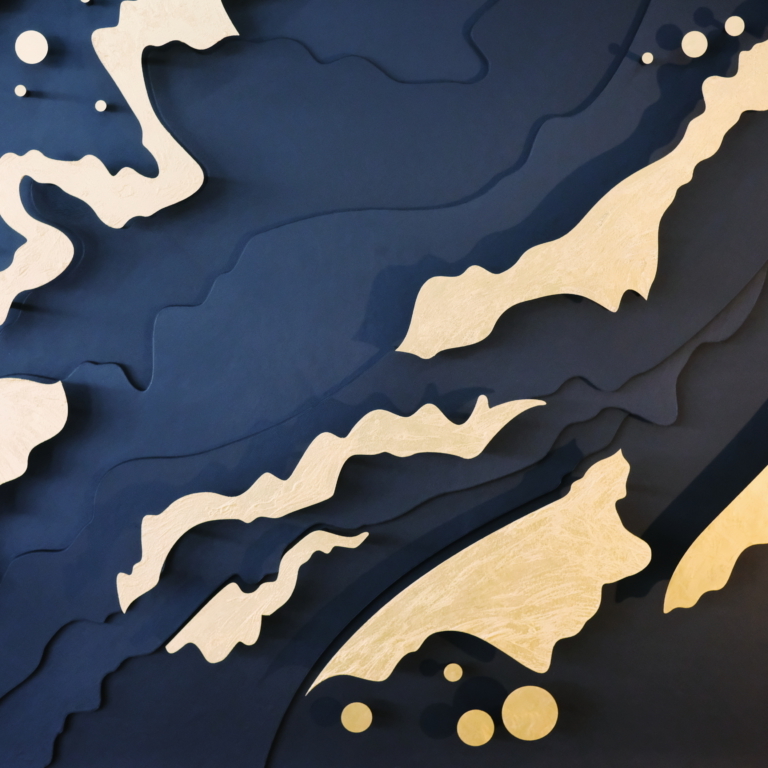 They are handmade in our workshop and made out of full-grained leather. 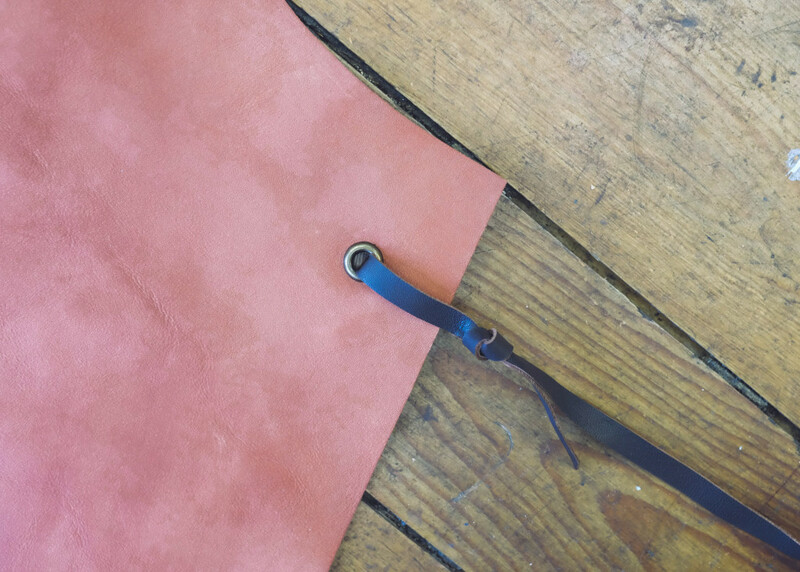 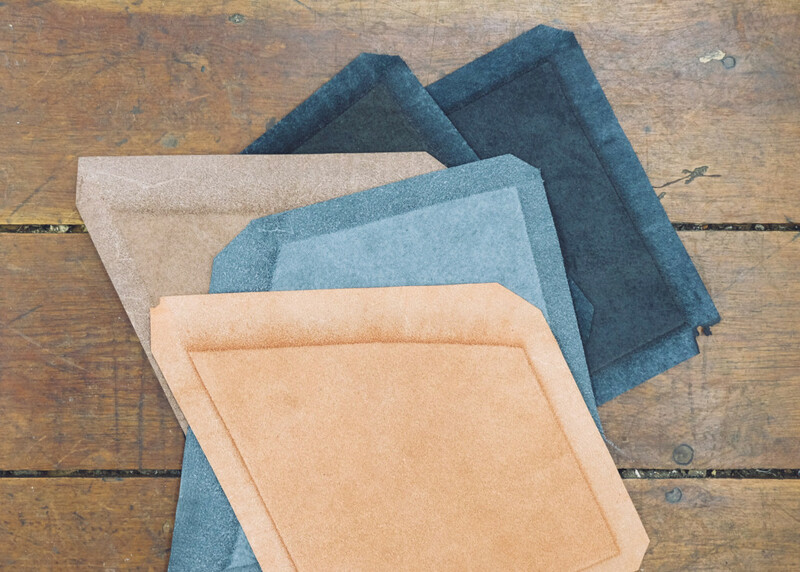 We use a very light and soft Italian leather with a natural finishing. 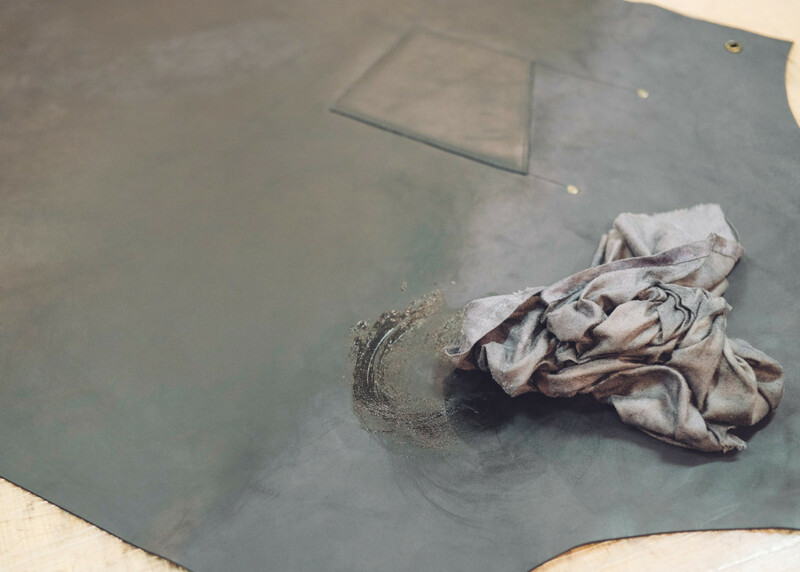 Then, we grease them for a better water protection. 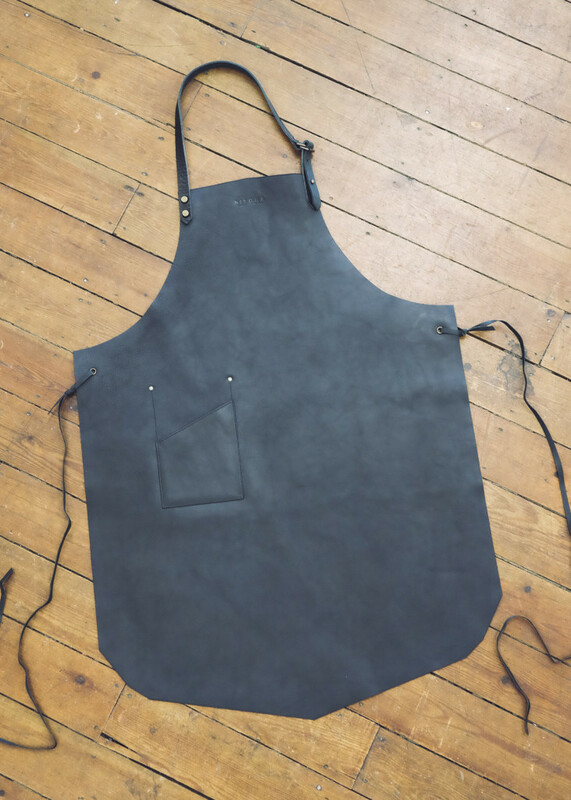 Most of our aprons are custom-made, depending on specific needs. 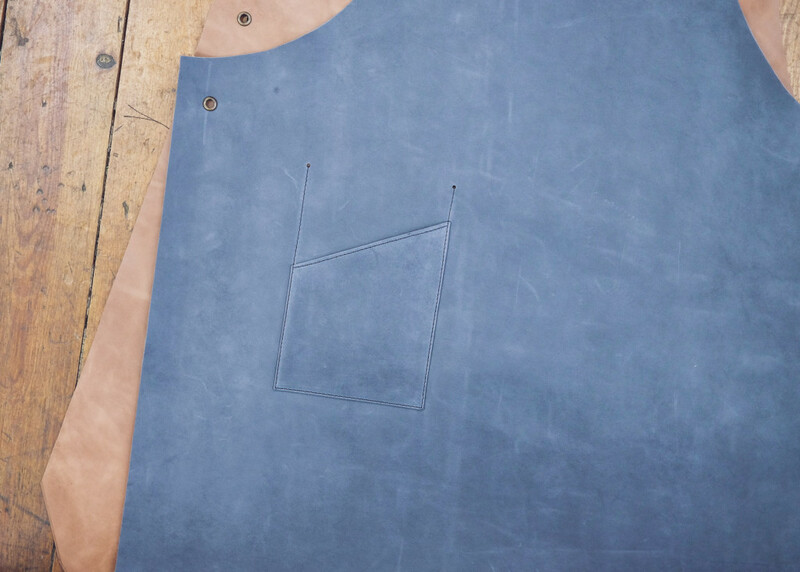 So feel free to keep in touch or visit our workshop for more info. 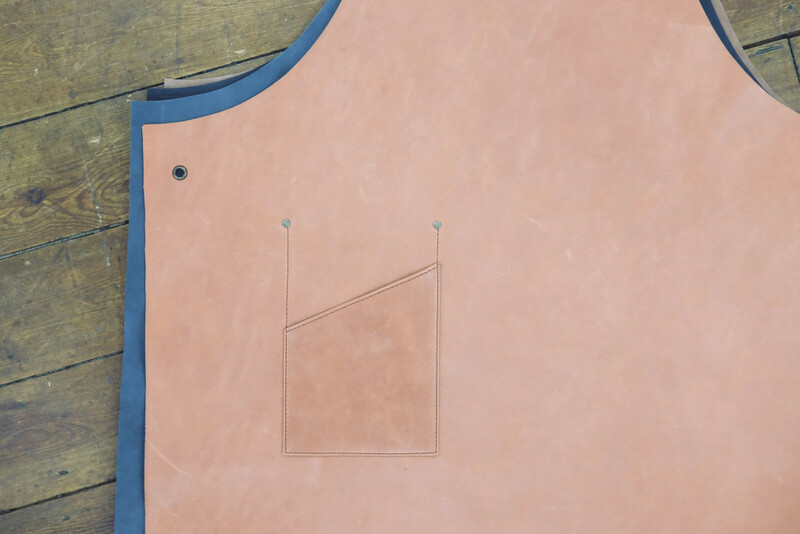 Thoses pictures show our bespoke leather aprons for Dierendonck or Couvert-Couvert.